The mega spin fairground ride hire is great, here the guests are all seated and safely strapped in. There is a circular drum around all the guests – over 25 guests can use this ride at any one time. What happens next is amazing, the drum rotates then rises to the top of the support arms that hold it. It then rotates the drum on itself doing a full circle – this is an amazing fairground ride that is for the guests looking for a white-knuckle experience. ”Mega spin fairground ride hire” is available throughout the UK and although there are not many rides like this left they are a great experience for all your guests. 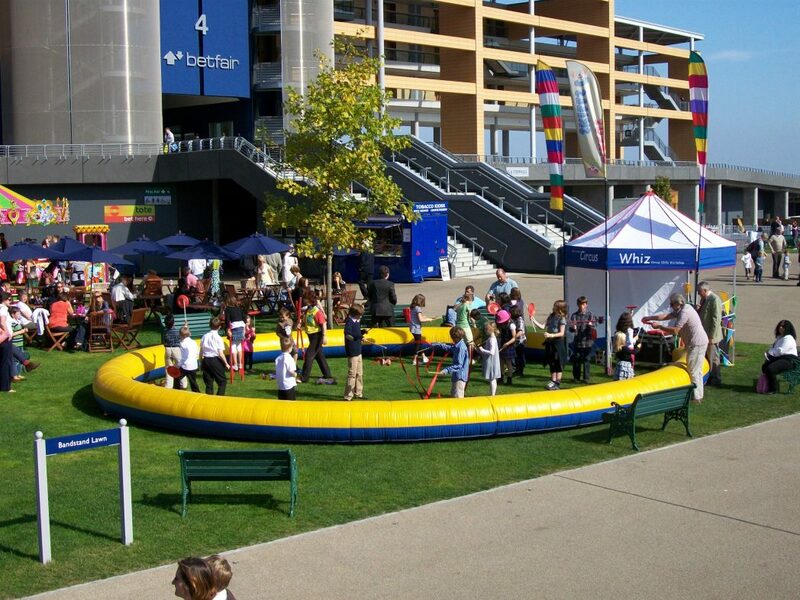 We hire all the fairground rides and fairground games and can create the perfect mini fun fair for your event. The mega spin fairground ride hire is always the centre piece as it is so big, the great thing with this ride is the number of guests you can get through as it is quite a quick ride. We hire mega spin fairground rides to a wide range of clients from company fun days to summer Balls and they are always very busy. 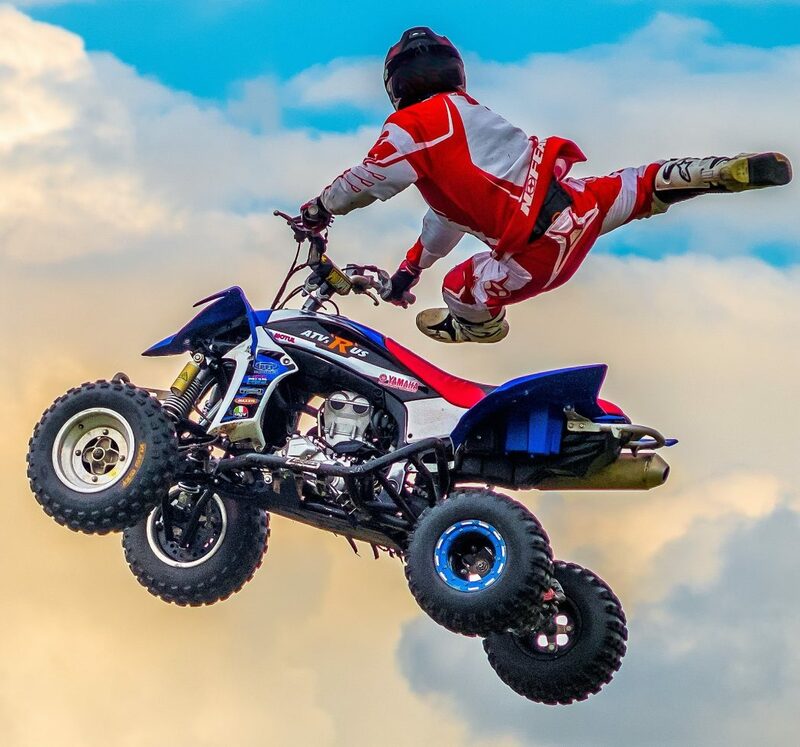 For fair ground hire and fun fair ride hire you have found the best entertainment agency. 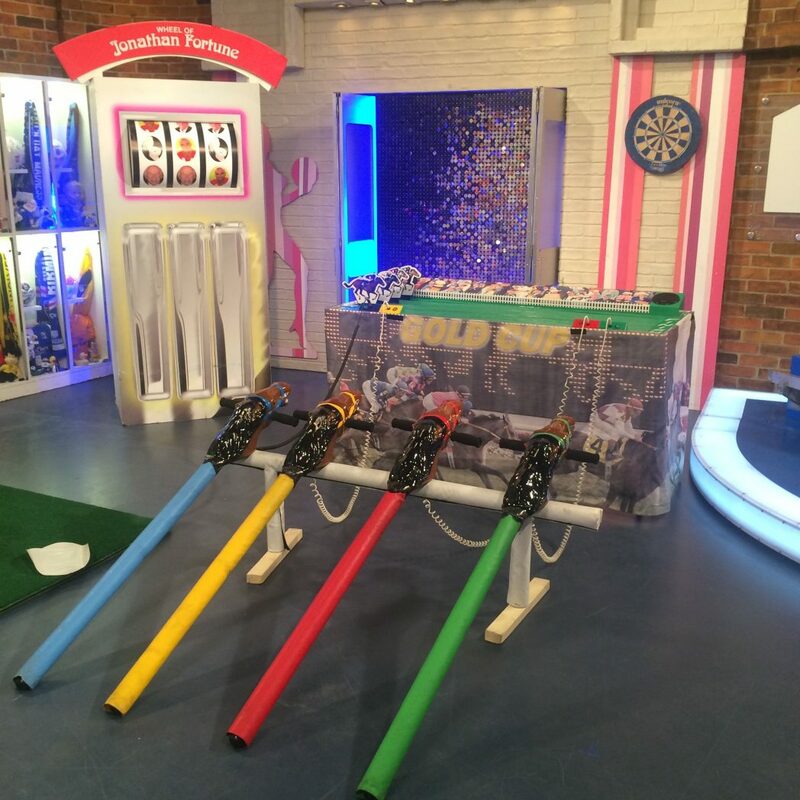 We hire fairground rides throughout the UK for parties, balls and events. 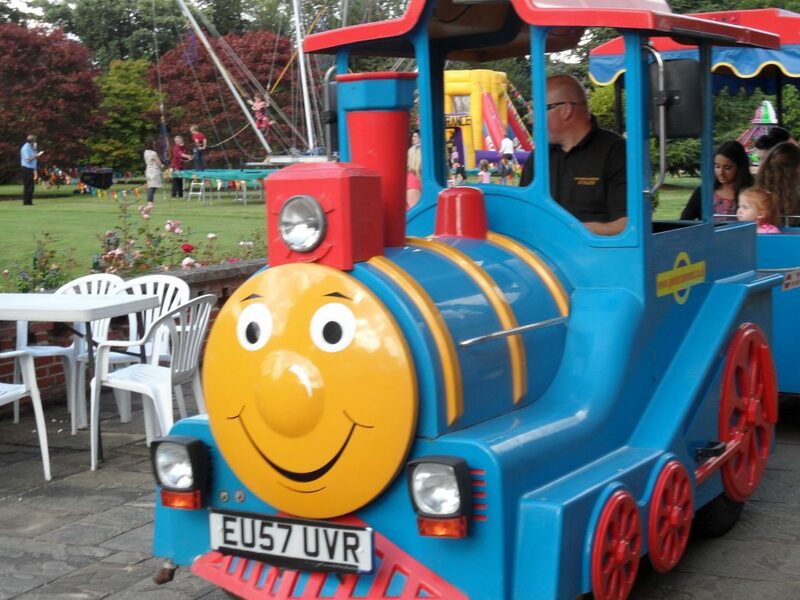 Hire funfair rides for your next event and you will have a great party. We have all the modern fairground rides and also all the traditional fairground rides for hire. 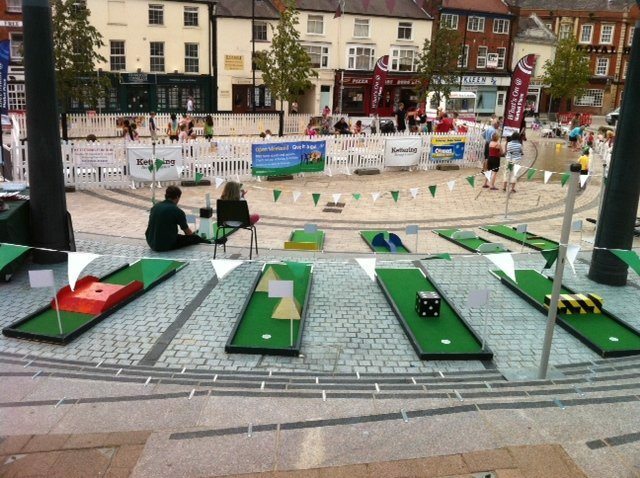 Our corporate fair ground hire is the best in the UK. We find the funfair ride hire is often accompanied with the fun inflatable games on fun days. 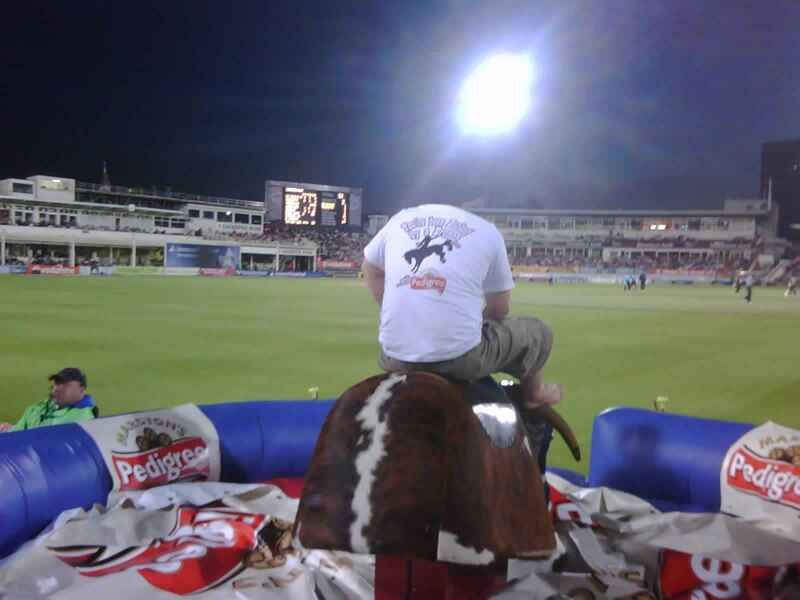 Fairground ride hire will make a success of your event. We can complement the mega spin fairground ride hire with a wide range of fun inflatables and other fun games and create the perfect fun package for all your guests to enjoy. 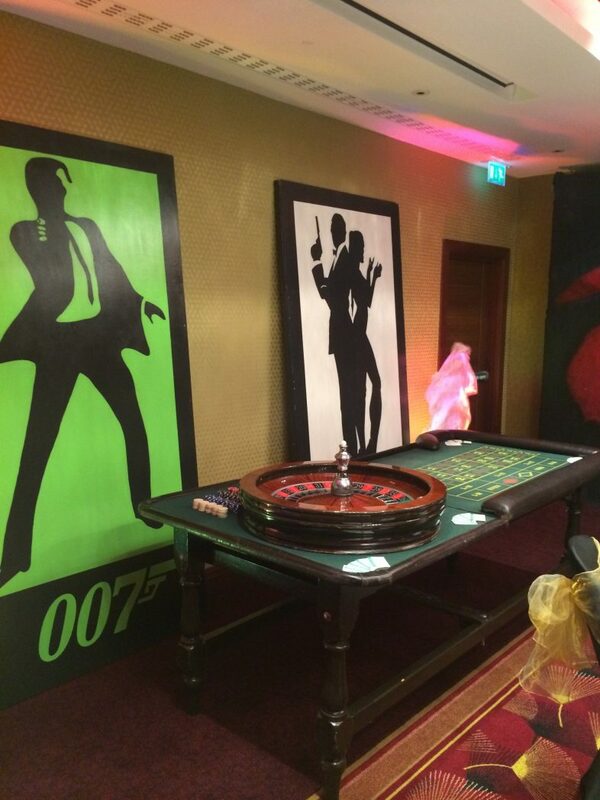 We have much of the equipment in-house and can create great packages that will offer great fun for all your guests and most importantly within budget. 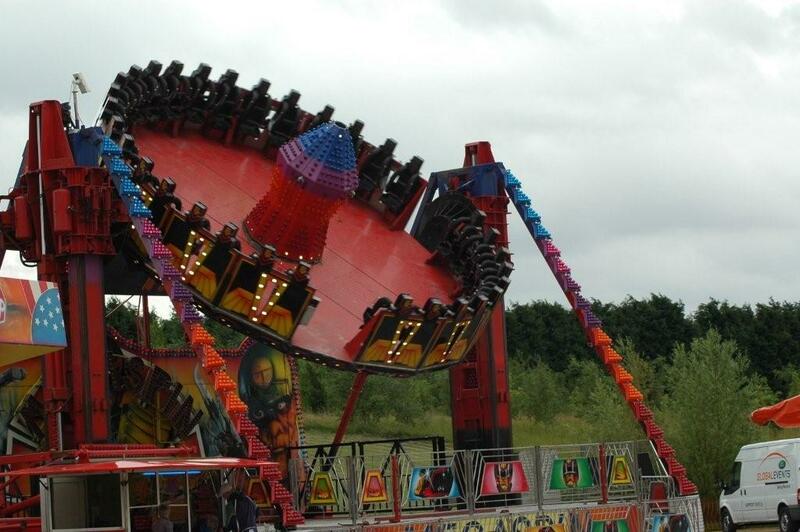 Mega spin fairground ride hire and other fairground rides are great fun at your event.